Reward your best people to Tokyo during the 2020 Summer Games. Stay right in the heart of Tokyo's, nightlife, shopping, and close to the metro stations. Let us plan the entire program from airport pickup to event day transportation and hospitality. Top quality lodging and planned evening meals and receptions can be a part of your custom designed program. On-site guides with translators and private, dedicated transportation is also available as part of any program activation. Corporate Planning for 2020 Tokyo starts now! Entertain your best people in Tokyo. For the past 19 years, Sports Traveler has specialized in custom building corporate travel packages to events including the Olympic games. Our services include event hospitality planning and management, logistics planning including air and ground transportation, and on-site operations. Let us handle every detail of your corporate outing to the Tokyo 2020 games. Why choose the Tokyo Games? 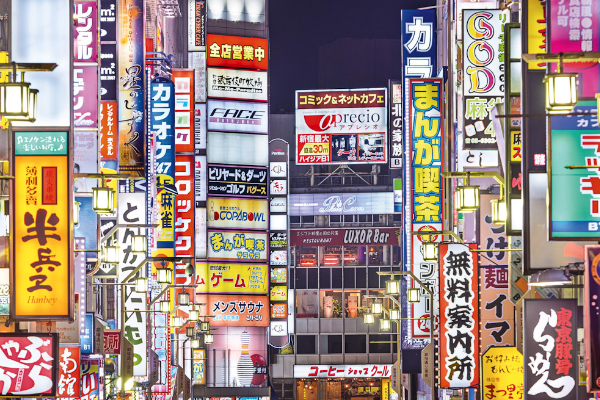 Tokyo is a world-class city with excellent access to flights from many US and Canadian cities and top quality lodging, fine dining, and transportation. The Olympic Games provide an incredible once-in-a-lifetime experience to impress and reward your best people and clients. Create memories that will last a lifetime that combine experiences of both culture and sport. Group sizes for most activations need to be greater than 6 guests. Call 1-888-654-7755 for more information. 2 twin beds or 1 double bed.